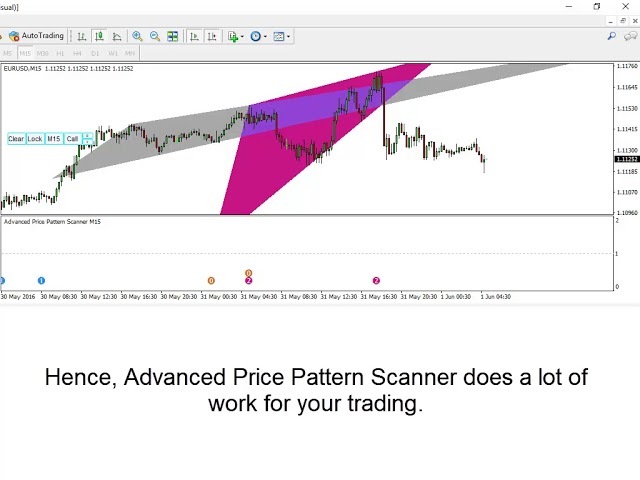 This is simple video showing some basics features of Advanced Price Pattern Scanner. 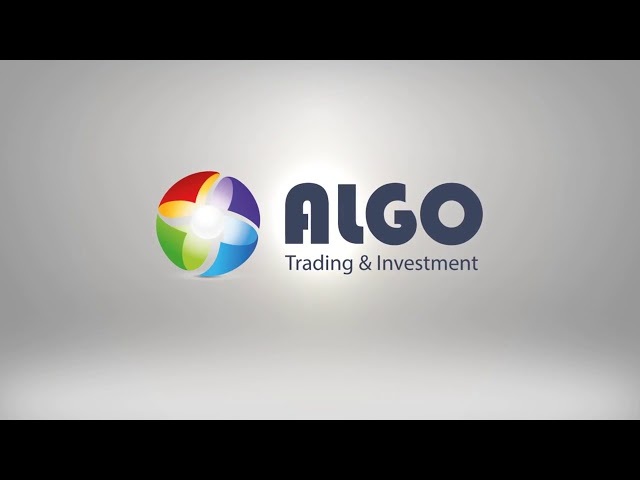 You can also read this article to supplementary information. 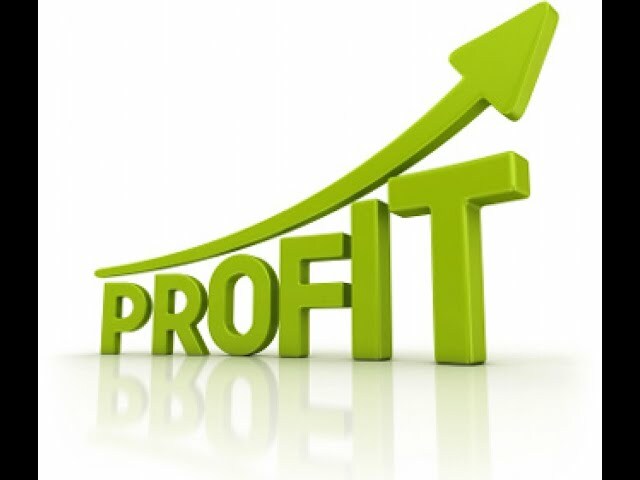 Must use for your winning trading. 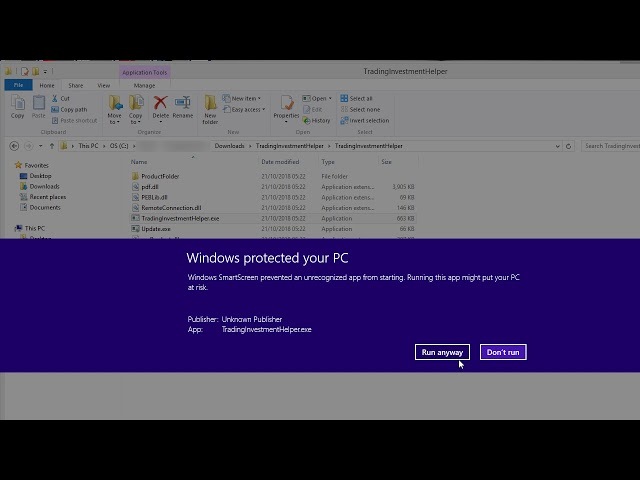 Totally free and free to share. 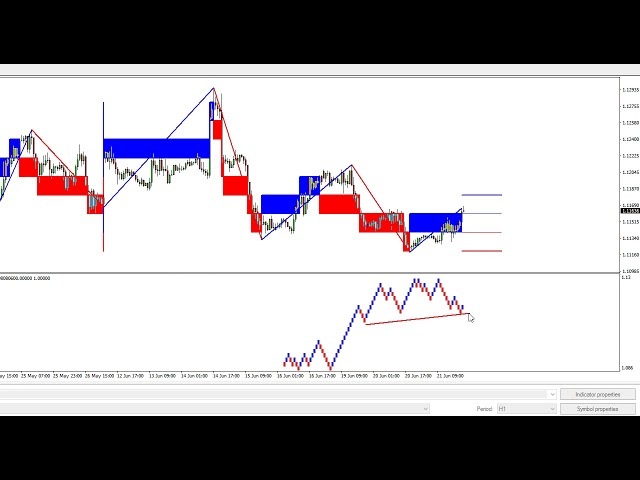 Price Breakout Pattern Scanner have the builtin Smart Renko indicator. 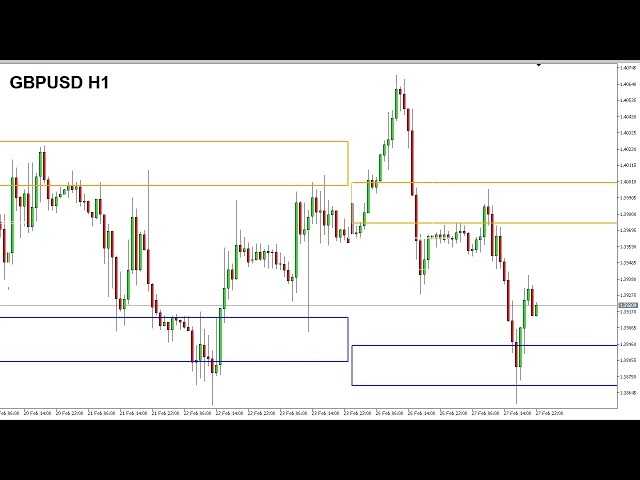 Introduction to Free Forex Currency Heatmap with correlation. 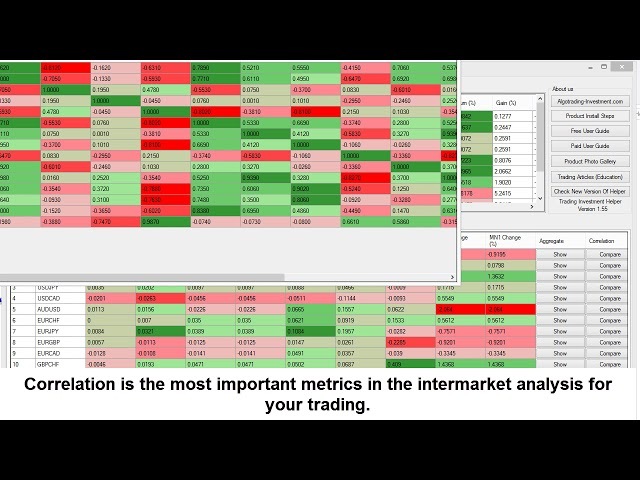 Enjoy this powerful free forex currency heatmap for your winning trading. 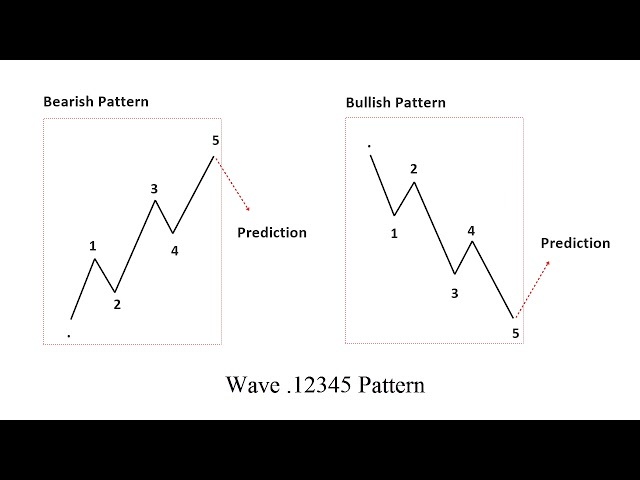 This simple example to help you to get familiar with our Elliott Wave Trend. 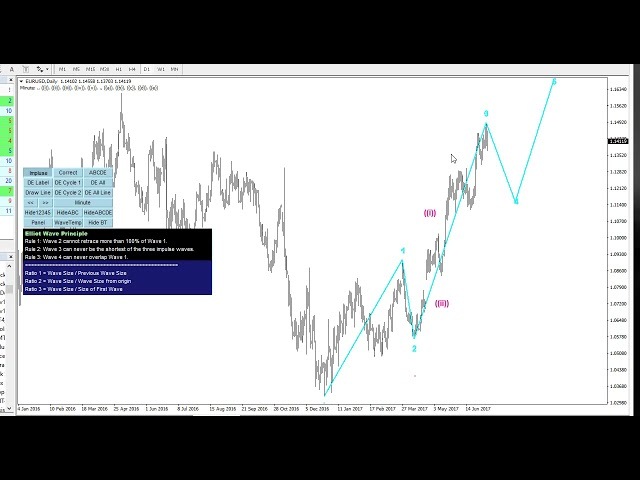 Elliott Wave Trend can be used multi purpose trading system. 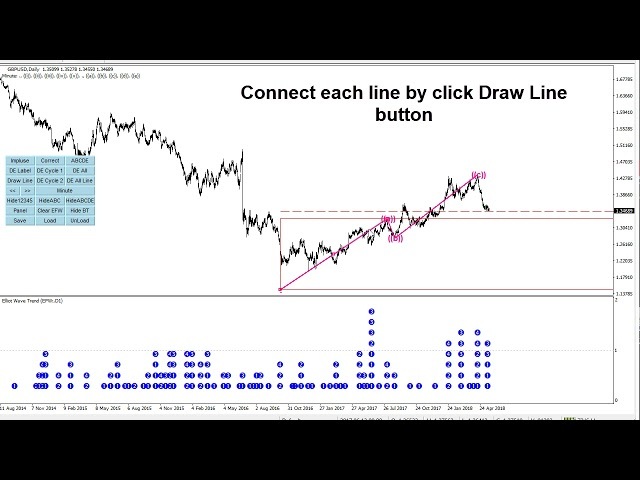 Simple Trading Zone Demonstration with Harmonic Volatility Indicator. 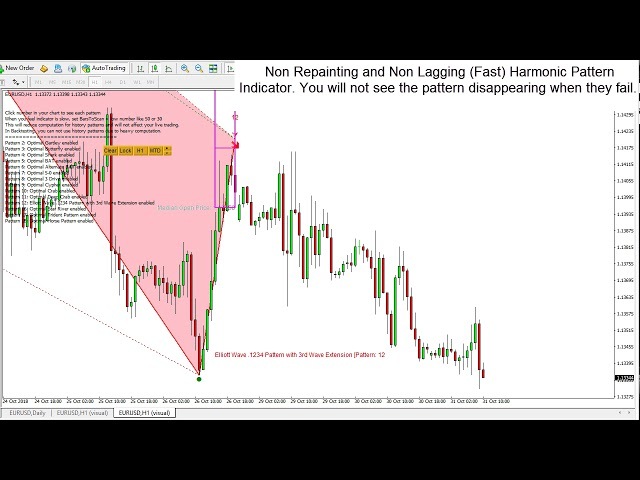 You can use Harmonic Volatlity Indicator with more than five different trading setup. 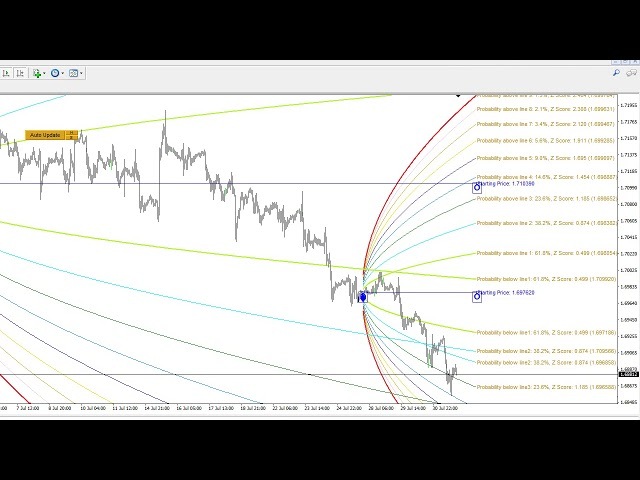 Harmonic Volatility Line+ Market Profile.